Birmingham -The UK's largest supplier diversity conference and will be held at VOX Conference Centre on September 25 and 26. The event has been run for six years by MSDUK, a n-profit membership organisation driving inclusive procurement. Spakers include ews presenter Krishnan Guru-Murthy, stand-up comedian Ava Vidal, founder of Ebookers Dinesh Dhamija and Kai Nowosel, of Accenture. More than 600 delegates, 100 buyers and 60 exhibitors are expected to take part. Mayank Shah, chief executive of MSDUK, said: "Innovation through diversity is set to power the UK economy over the next decade – this is the mantra behind this year’s conference and awards. It's great to bring the event outside of London this year, and Birmingham is the perfect place for us. "For over 10 years, MSDUK have been dedicated to improving diversity in entrepreneurship and driving inclusive procurement. 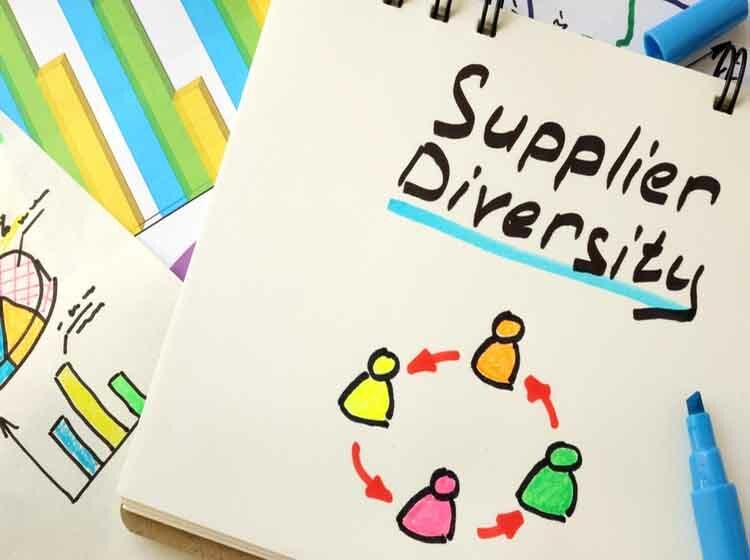 We believe that supplier diversity is an economic and moral imperative. Innovation comes from a diversity of perspectives, so when we limit who can contribute, we in turn limit what problems we can solve. "We look forward to welcoming both established and new entrepreneurs to the MSD conference and awards this year as we strive for greater diversity in supply chains." The event will include the final of the MSDUK 2018 Innovation Challenge, with 12 of the most innovative entrepreneurs pitching their ideas to investors and supply chain experts.